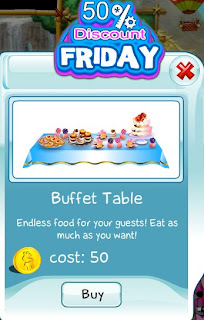 Todays 50% Discount Friday item is the Buffet Table. 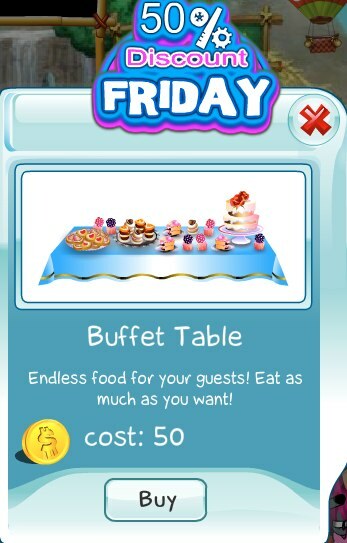 The Buffet Table gives you endless food for your guests. So get one today and throw a party in your home! This offer is valid today only, so act quickly.